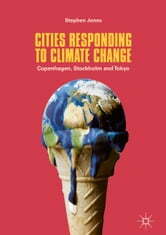 This book explores the climate policy approaches established by various city governments. It details the strategies, plans and initiatives that have so far been designed to both mitigate and adapt to the impacts of global warming. In doing so, it considers the implications of the actions taken by leading cities and its effects on underlying theoretical assumptions relating to policy development and management processes in achieving climate policy outcomes. 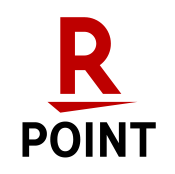 Cities Responding to Climate Change establishes an analytical framework that critically examines the application of performance management by city governments in their policy responses to climate change. It draws its focus on the city governments of Copenhagen, Stockholm and Tokyo to bring together and discuss the concepts, strategies and practices that have since been introduced to respond to the climate challenges faced. This book highlights the lessons to be learned by other city governments around the world contemplating serious action with climate policies to lessen the impacts of global warming. It will be of particular interest to practitioners and researchers seeking evidence of how governments deliver on their commitments and improve their effectiveness in implementing climate polices.